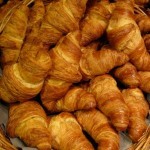 We love breakfast! It’s the first meal of the day and breakfast is often called the most important meal of the day. 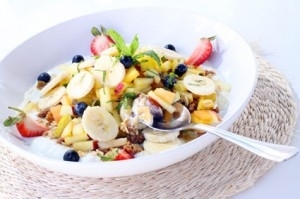 Regardless of whether you are the “Coffee-and-Muffin” type; the “Fresh-fruit-and-Yoghurt” type or the “full- English-Breakfast” type – breakfast is important because it gives you energy and nutrients for the day! Carol from the wonderful Sea Haven Beach Villa on Kommetjie Beach did not even hesitate in her Kommetjie Breakfast Recommendation. It’s convenient, easy to park, plenty of parking, gorgeous setting inside & out. 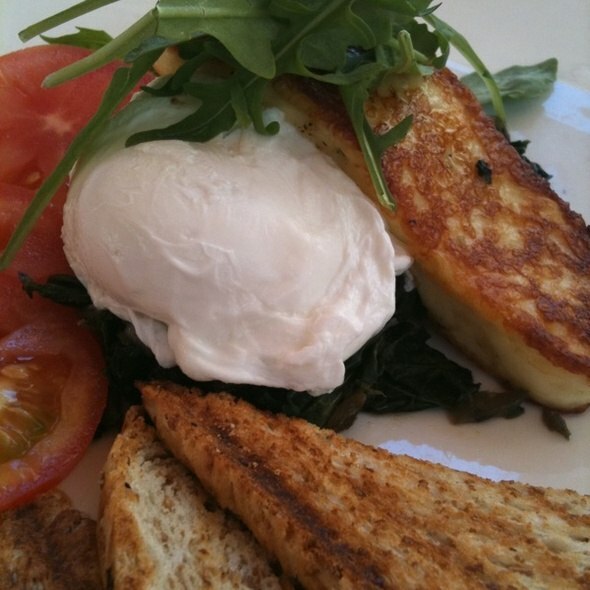 Being on Imhoff Farm- they offer delicious choices from traditional to healthy with everything from the Farmer’s Breakfast to Blue Water Eggs Benedict – served on herbed sweetcorn & potato rosti. 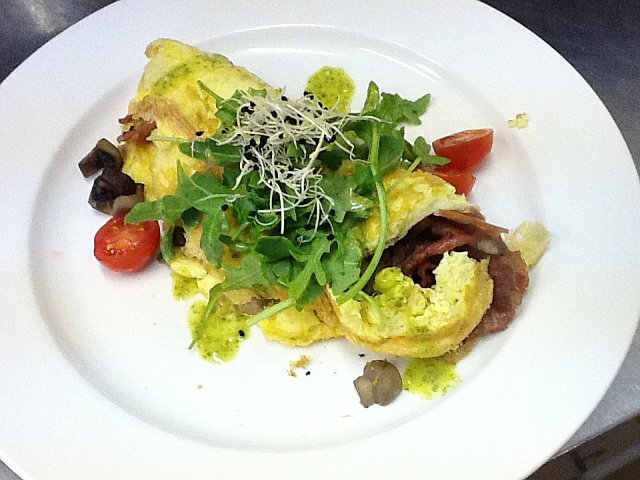 One of the top breakfast favourites is Chef Jessica’s famous omelette made with free range eggs & a choice of fillings. 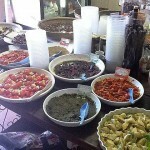 Free Range Farm Shop: This is a great alternative to pick up food straight from the Farm. 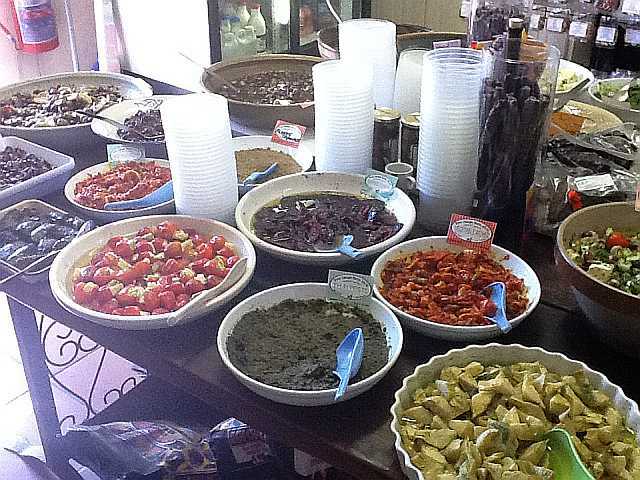 The Free Range food selection is arguably the largest selection in the south and a true deli fundi’s delight. There is also a comprehensive range of allergen free products. Open 7 days a week including Easter. Decks: Opening hours from 8am- 5pm. This is soul food –tea and chai tea served in wooden cups (because this makes you handsome, popular and wise according to Tibetan folklore). 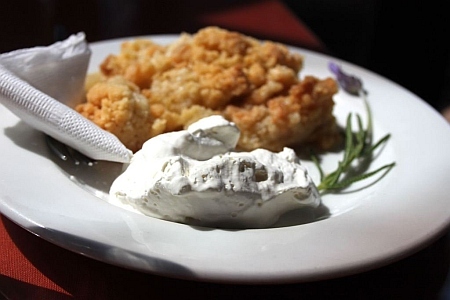 The all day menu is praised by vegans, vegetarians & non-vegetarians! Lots of great cakes with gluten and wheat free versions available too! Lesley from the Majestic Spa in Kalk Bay (the Majestic is heavenly peace in Kalk Bay!) 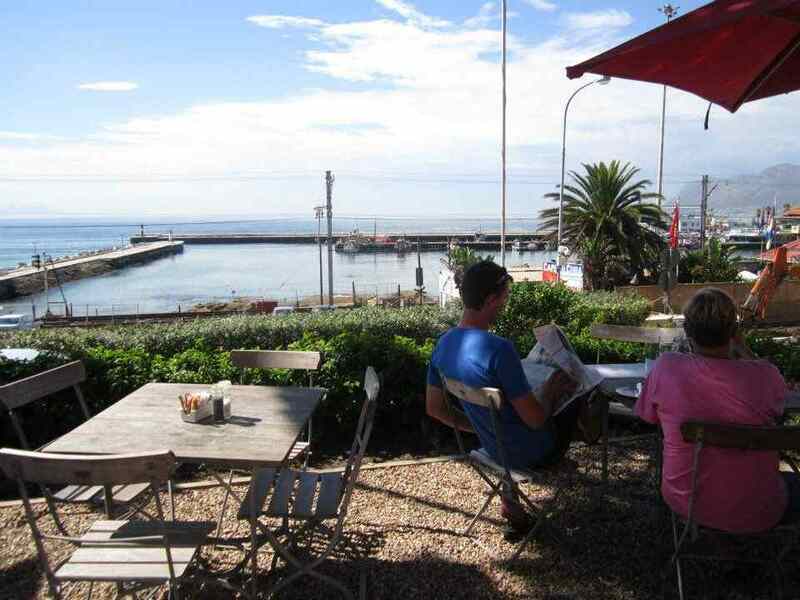 reveals her favourite breakfast spot in Kalk Bay – especially after a walk from Muizenberg along the boardwalk into Kalk Bay. 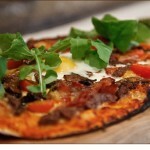 Sirocco: Open daily for breakfast from 8am. Delicious breakfast in an outdoor setting – great Mediterranean feel with white furniture, a wood and glass pavilion, couch seating and fabulous “people watching” on the street side! 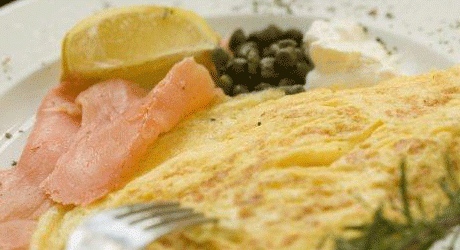 Classic Breakfast dishes , Lavazza coffee, their famous Salmon Croissants and legendary 3 egg omelettes are all worth trying. 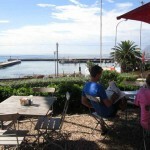 Johan Horak (@capeholidays) sent us his Kalk Bay Breakfast recommendation via Twitter. 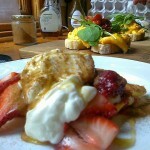 The Annex: Open daily from 07:00 for breakfast. Great gathering spot for food and conversation and what better place to be located than next to a bookstore! The Annex serves breakfast with everything from freshly baked scones to a flapjack stack as well delicious yet simple scrambled eggs on ciabatta toast. Always check the specials board! 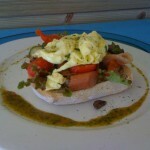 Tutu from the gorgeous Bullrush Cottage recommended the following Hout Bay Breakfast Spots. 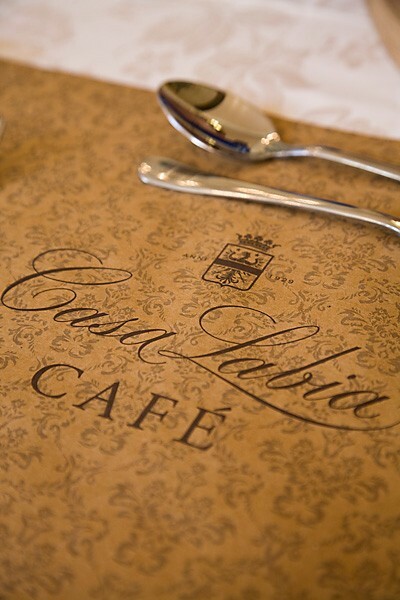 La Cuccina: Open daily from 07:30 – 17:00. Fabulous rock muffins and a wonderful buffet breakfast (Just take a plate and help yourself to as much or as little as you want. All items that do not have a price card are by weight. All other items are individually priced and labelled as such)… so help yourself and enjoy. 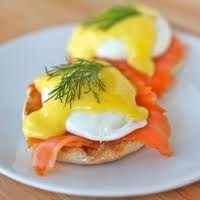 There’s also a vast a la carte menu with Gluten Free and Vegetarian Breakfast options. 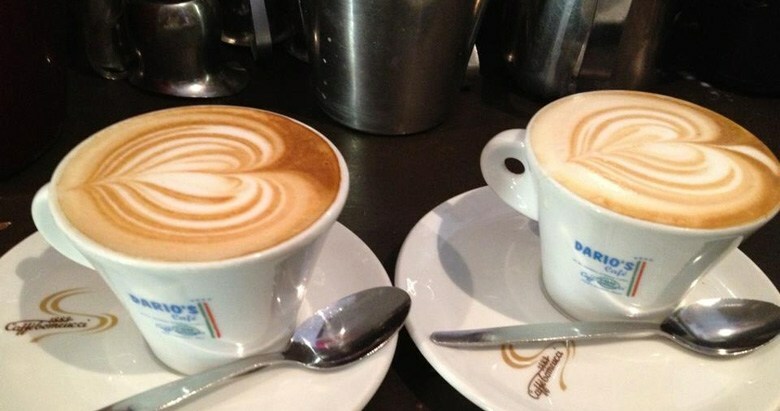 This tiny spot serves excellent Italian coffee and Breakfasts with glorious Italian names like Piazza Barberini (a 3 egg omelette with cheese & mushroom in case you were wondering!) 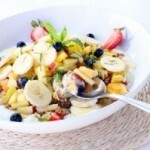 and Villa Borghese (fruit salad, yoghurt, muesli & honey!) It’s very popular with locals and passing cyclists (bikes are safe outside)- in Argus cycle tour training. Popular local hangout with great pavement tables to watch the passing world. 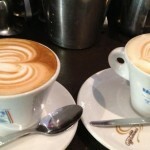 Good coffee and good range of breakfast choices from the mini to the millionaire’s breakfast. 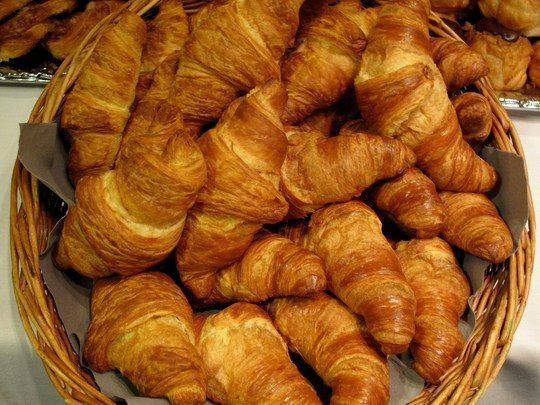 Traditional full english breakfast is always popular and some great croissants or toasted sandwiches which you can eat in or “to go”. 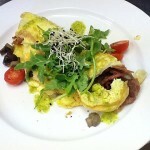 Breakfast frittata (open Italian omelette) is worth trying too! 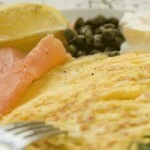 Good a la carte breakfast menu with a range of items from Omelettes to Kippers & French Toast. Don’t go in a hurry though as meals are prepared to order and take longer but worth the wait. 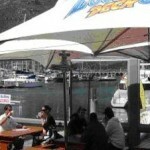 Sean from Hooked on Africa Fishing Charters also suggested some more Hout Bay Breakfast Spots. 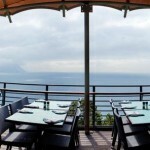 Lookout Deck: Breakfast served from 10:00 – 12:00 Mon – Fri and from 09:00 – 12:00 on weekends. Breakfast on the Deck will have you feeling as though you on board the ship especially with a choice of the Captain’s or Skippers Breakfast. 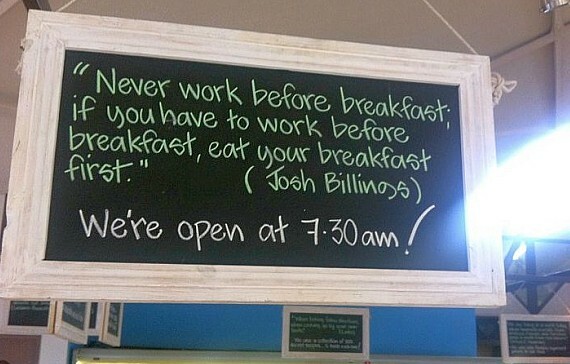 You can also try the Deck Hand Breakfast or a Mermaid’s Breakfast depending on your mood! 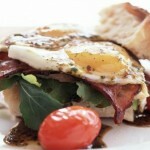 4 egg omelettes with choice of 2 fillings are wonderful for the hungry! This is the perfect place for a breakfast on the Beach. The play area is a great distraction for the kids and breakfast treats range from the seasonal fruit salad to crumpets to the Dune’s Breakfast where you can add on the extras as you prefer! The eggs benedict with smoked salmon on English crumpet halves is melt in the mouth delicious and worth returning for repeated visits! 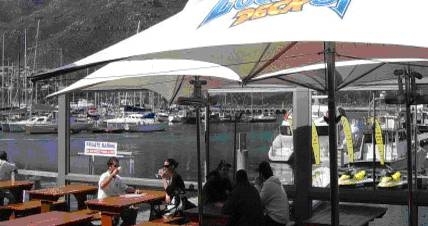 Tuck into the Famous Skipper’s breakfast at Mariner’s Wharf with your choice of eggs, haddock, kipper, steak or beef boerewors! Served in style on the deck – smell and sights of the ocean. 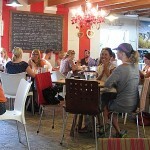 We asked Beryl from Noordhoek Tourism about breakfast places she recommends in Noordhoek to visitors. The Foodbarn deli basically opened because the main restaurant couldn’t keep up with the demand for breakfasts. And the new venue is still packed. 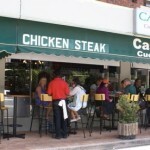 The staff and owners are chilled, the food is excellent and it’s a relaxed way to enjoy breakfast. The Bread comes straight from the oven (they did win Best Bakery in the Western Cape 2 years in a row for good reason). Try the all day breakfast trammezzini and do check the board for breakfast specials. 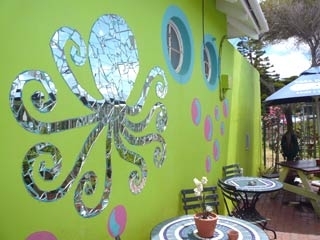 Villa St James recommended the Octopus Garden as the breakfast spot in St James and also suggested Knead in Muizenberg. Inspired by the Beatles song – the collection of knick knacks and brightly painted walls will have you thinking you are under the sea. Opening at 09:30 it’s a little more like brunch but to die for crosissants with fab fillings and for when you really need that big breakfast – try the “lazy day” steak, egg & chips. 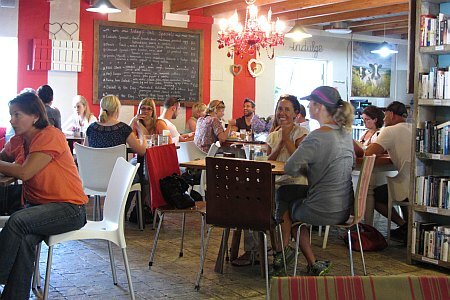 Villa St James – a wonderful historical self-catering Village recommended breakfast in Muizenberg. 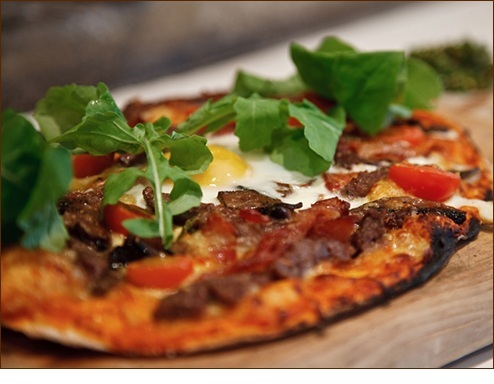 Knead is known for its’ bakery but the breakfast menu offers baked beans on toast (it is served with roasted tomato and red onion on sourdough) and the other favourite is the breakfast pizza- breakfast, lunch & pizza in one & available all day! They have great French toast too! 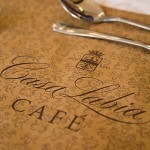 Interesting menu, absolutely beautifully presented breakfasts, elegant setting, good service. It’s probably good to book. 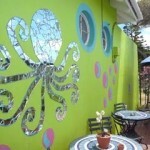 There is a lovely outdoor courtyard area, and it’s a treat to walk around the house and also view the art work inside. Love the yoghurt Panacotta and the Eggs Pavarotti! Hein from Zensa Lodge is letting out one of Scarborough’s best kept secrets with his Scarborough breakfast recommendation. 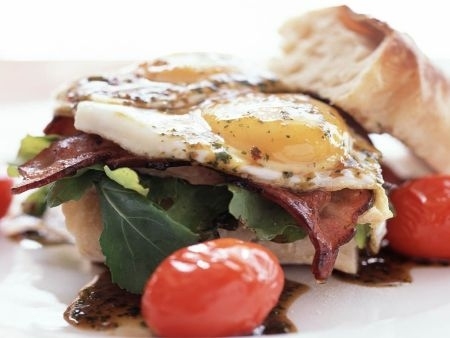 There is only one but it is worth a mention as there is something about eating breakfast at the south-western tip of Africa! 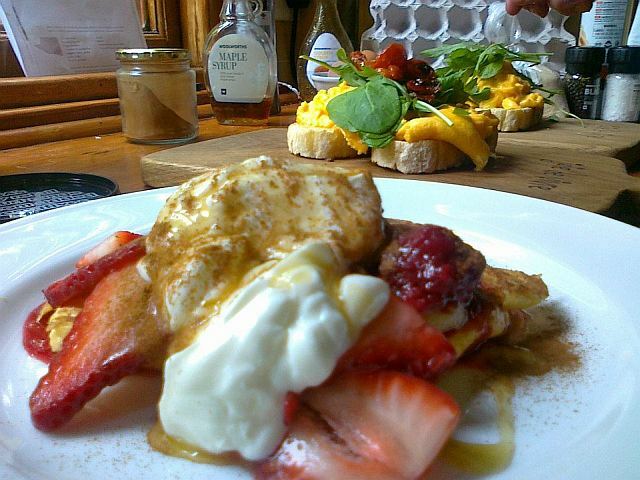 So for the love of breakfast and some of the top recommended restaurants in the south…head out there and find an egg or an omelette, try pancakes or pizza, croissants or coffee but make the most of your breakfast. You deserve it! 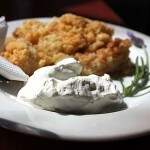 Cape Point Route welcomes breakfast suggestions and recommendations. 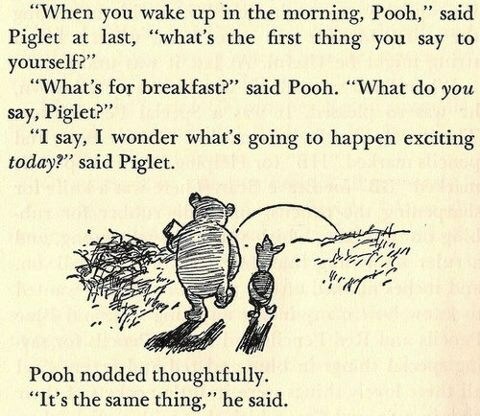 And we leave you with the immortal words of Winnie the Pooh (a.a.milne) …. 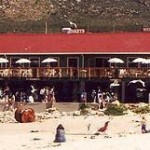 This entry was posted in Restaurants and tagged Best Breakfast spots, breakfast - Cape of Good Hope, Breakfast in Cape Town, breakfast in Fish Hoek, breakfast in Hout Bay, breakfast in Kalk Bay, breakfast in Kommetjie, breakfast in Muizenberg, Breakfast in noordhoek, breakfast in Scarborough, breakfast in Simon's Town, breakfast in St james, cape town Best Breakfast spots, Cape Town breakfast. Bookmark the permalink.